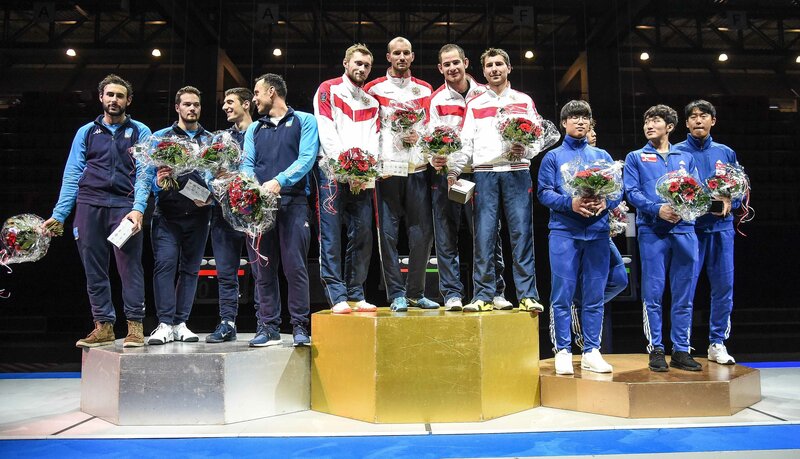 ALGIERS, Algeria and Berne, Switzerland, Nov. 25, 2018—Fencers from Italy, France, Japan and Russia in women’s foil and men’s epee world cups in Algeria and Switzerland took home gold in team and individual events this weekend. More than 150 women competed in the Algiers Women’s Foil World Cup by Ooredoo, while nearly 300 men competed in the Tissot Grand Prix de Berne Men’s Epee World Cup. 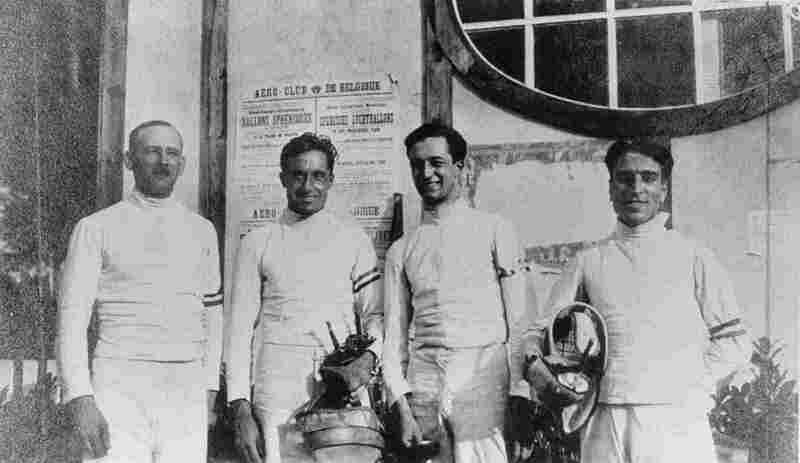 Algiers Women’s Foil World Cup. Italy’s Olympic gold medallist and world champion Elisa Di Francisca scored her latest win in the Algiers women’s individual foil world cup, defeating Japan’s Sera Azuma in the final match, 15-11. The win represents a comeback victory for Di Francisca, following a break from competition after winning a silver medal at the 2016 Rio Olympic Games and then becoming a mother. Di Francisca beat her teammate, Martina Batini, in the semi-final, 15-6, while Azuma overcame top-ranked Russian Olympic gold medallist and two-time world champion Inna Deriglazova, 15-12. Of note, Batini defeated current world champion Italian Alice Volpi in the quarter-finals, 15-11. 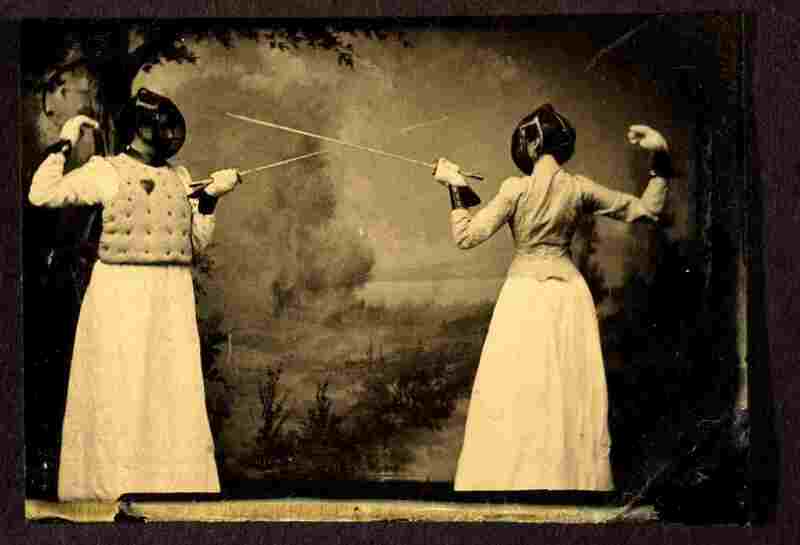 In the women’s team foil event, France edged-out Russia in the final round, 37-36. Russia beat Hungary in the semi-final, 45-26, and France overcame Italy, 45-39. 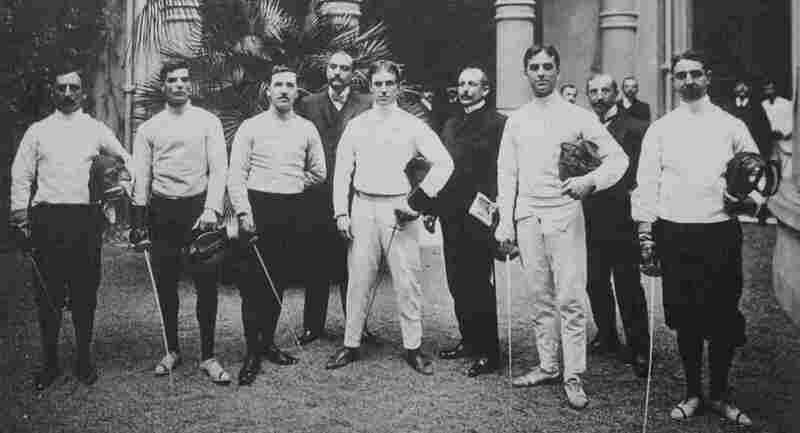 The bronze medal went to Italy over Hungary, 43-36. Both events took place at the Algiers Harcha Hassan Arena. 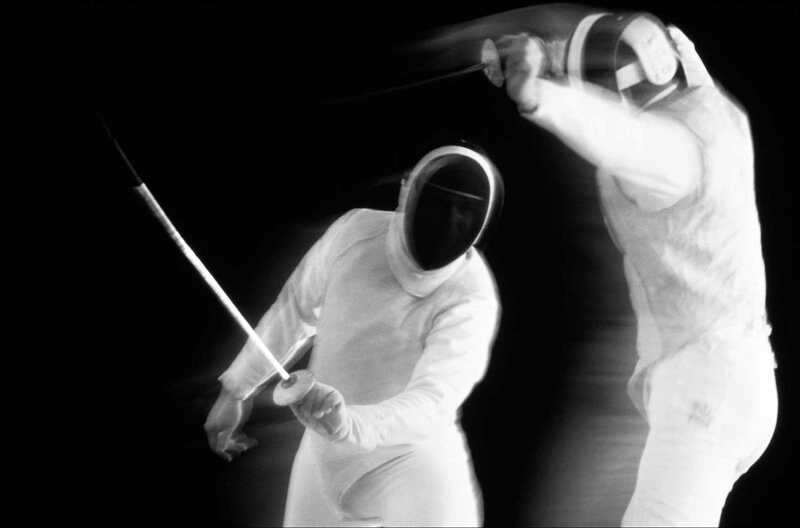 Berne Men’s Epee World Cup. Japan’s Kazuyasu Minobe won the individual world cup gold medal in men’s epee in Berne, defeating the Netherlands’ Bas Verwijlen in the final round by priority, 9-9. 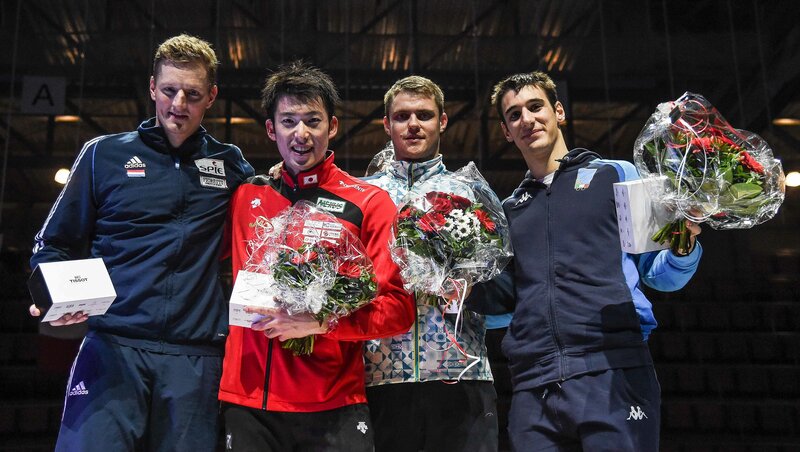 Earlier this year, after winning his second world cup gold medal in Heidenheim, Germany, Minobe said, “I am aiming at an unexpected level of achievement for the future”, which was clear in his win today. Verwijlen overtook Kazakhstan’s Dmitriy Alexanin in the semi-final, 15-10, and Minobe beat Italy’s Federico Vismara, 15-11. Notably, Verwijlen beat Korean Olympic gold medallist Sangyoung Park, 15-9, in the round of 16. In the men’s epee team event, Russia took gold in the final over Italy, 31-27. Italy overcame Korea in the semi-final round, 45-31, while Russia defeated Hungary, 45-29. Korea won the bronze medal match against Hungary, 36-28. The events took place at Berne’s Sporthalle Wankdorf. Final Rankings. 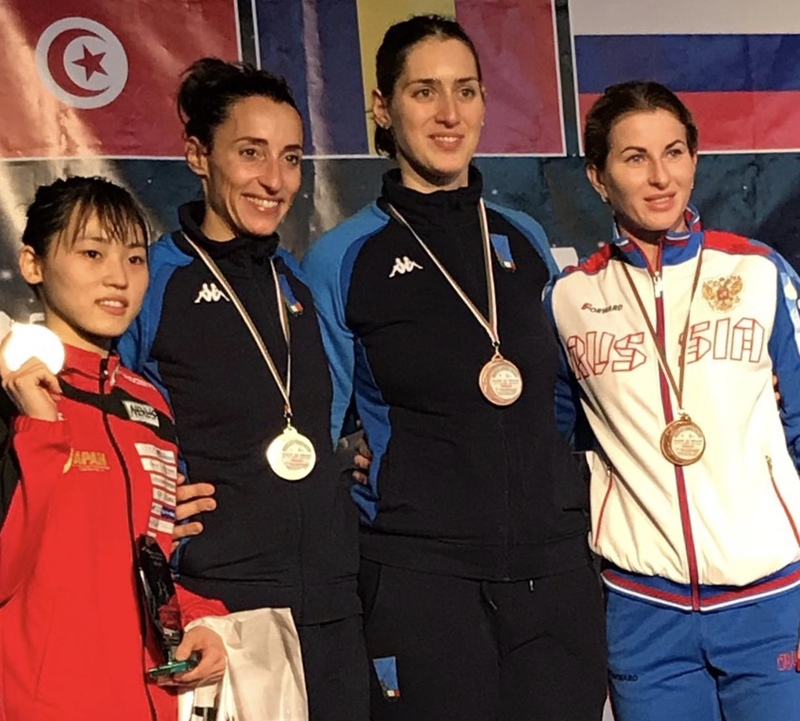 The top-eight finalists in the Algiers Women’s Foil World Cup included Elisa Di Francisca (ITA, gold), Sera Azuma (JPN, silver), Martina Batini (ITA, bronze), Inna Deriglazova (RUS, bronze), Alice Volpi (ITA), Anastasia Ivanova (RUS), Larisa Korobeynikova (RUS) and Martina Favaretto (ITA). The top-eight women’s team foil rankings include France (gold), Russia (silver), Italy (bronze), Hungary, Germany, Japan, USA and Korea. The top-eight finalists in the Berne Men’s Epee World Cup include Kazuyasu Minobe (JPN, gold), Bas Verwijlen (NED, silver), Dmitriy Alexanin (KAZ, bronze), Federico Vismara (ITA, bronze), Marco Fichera (ITA), Alex Fava (FRA), Lukas Bellmann (GER) and Patrick Jorgensen (DEN). The top-eight men’s team epee rankings include Russia (gold), Italy (silver), Korea (bronze), Hungary, Switzerland, France, USA and Ukraine. 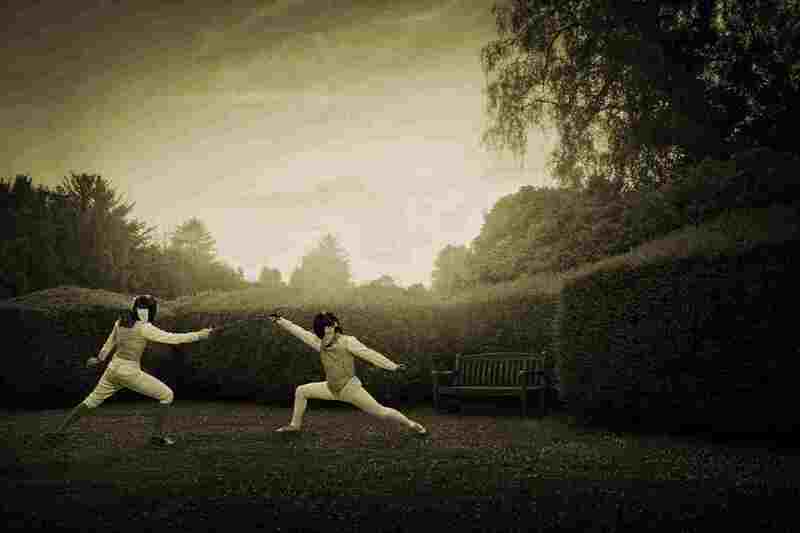 Official results are available here for the women’s foil and here for the men’s epee events, on the FIE Web site. Individual medallists, Algiers women’s foil world cup. Individual medallists, Berne men’s epee world cup. Team medallists, Berne epee world cup. ‹ Scherm-vakantie op château le Sablou?